Walkabout Down Under :: Men's Safari Clothing :: Walkabout Safari & Outback Clothing by Outback Trading Co.
Walkabout Safari Range by Outback Trading Co. 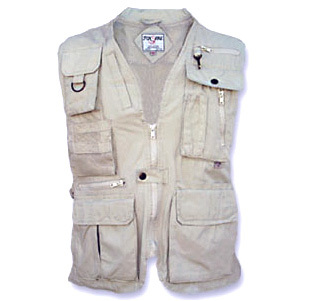 This range of 100%, stone washed, pre shrunk, light-weight cotton safari/outback clothing is made from the highest quality materials and is sure to inspire you to take that long overdue journey to the far flung corners of the earth. If Adventure is not your thing, the range great for summer time strolls or even working outdoors.